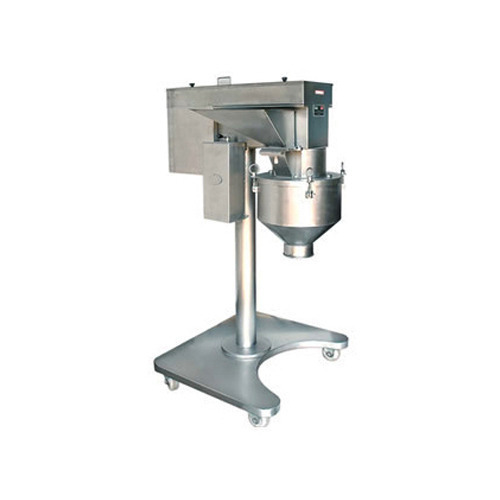 From the very first day of our inception, we are engaged in manufacturing and supplying Tablet Section Machinery. All our products are designed and manufactured using high-grade raw material and modern machinery, which are procured from the certified vendors of the market. Further, our products are widely acclaimed by the customers for their precision design, low maintenance, excellent performance, easy installation and longer service life. 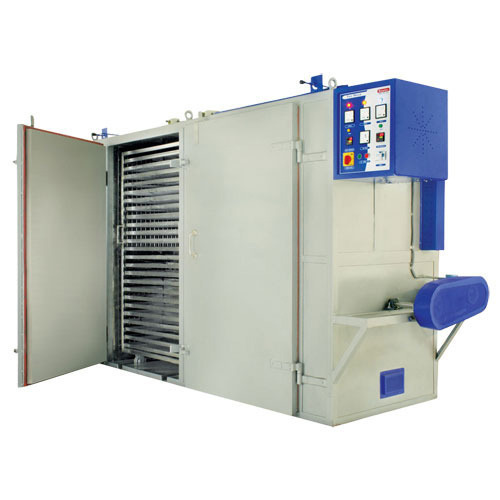 Backed by our team of expert professionals, we are capable of providing our customers with Tray Dryer. These products are available in various sizes, designs and models at market leading prices to meet the demands and needs of clients. Further, we have a team of expert professionals, which checks all the products on various parameters to assure zero defect. Our customers can avail from us Multi Mill that is widely demanded by several industries and sectors. All the products are available in various models and sizes at most competitive prices to meet the demands of clients. In addition to this, we thoroughly check and test all the products on certain parameters to assure zero defect. 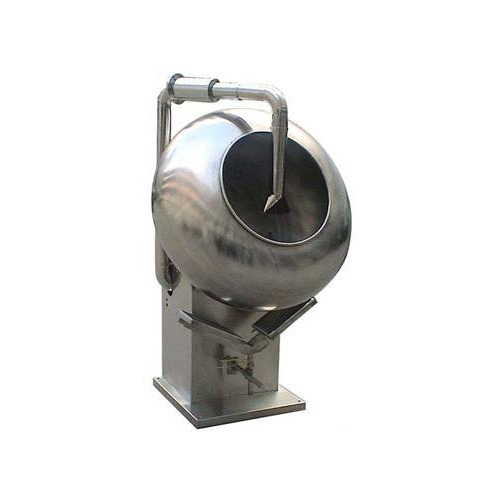 Leveraging on our years of experience, we are able to design and develop a wide range of Coating Pan. These are available in various models, sizes and designs at most competitive prices to meet the specific needs of customers. Apart from this, we test these products on various to ensure flawlessness. Looking for “Tablet Section Machineries”?